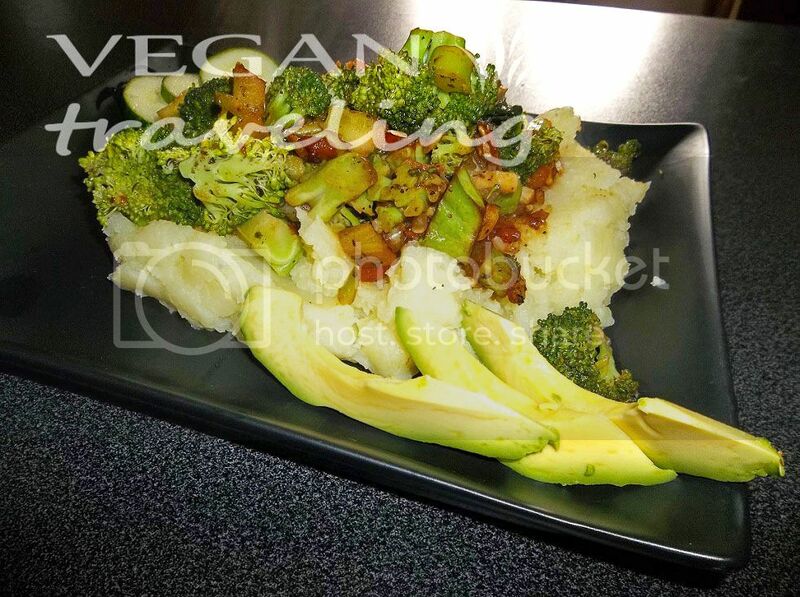 Quite simple and super delicious broccoli with sunflower seeds recipe. Went to see the Beaches Jazz festival yesterday (finally after years of planning lol), and also stopped by at a really nice raw vegan restaurant – Live organic food bar http://www.livefoodbar.com/ We are quite lucky to have a few of those places in t.o., but this one has a great outdoor patio, which makes us always go back there forgetting to check the others. 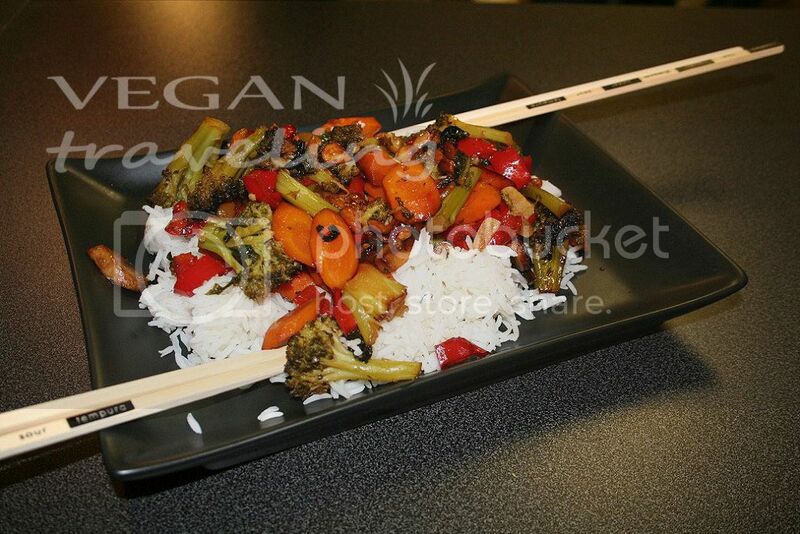 Awesome food, mostly raw, some cooked options. 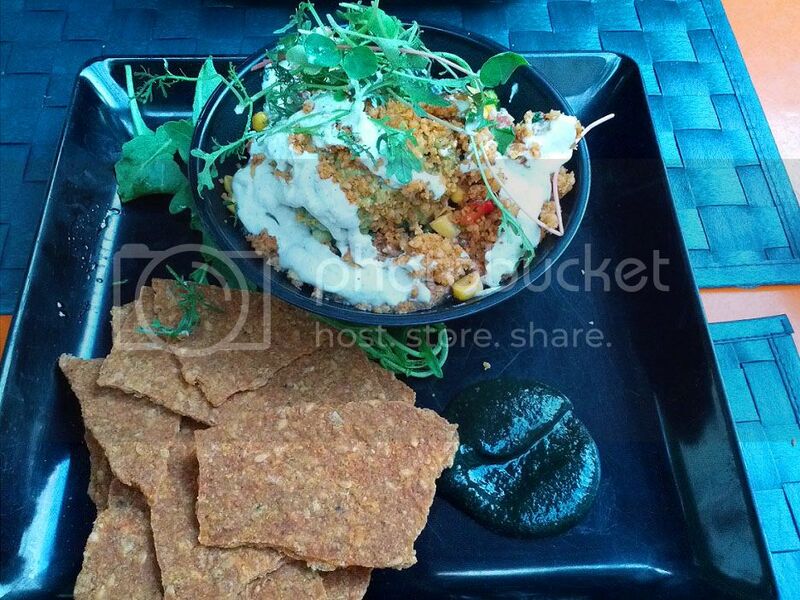 We got the layered mexican dip (raw) and tostadas (raw). Yum!!! For quite a bit I had these old planters in my backyard, and since I can’t really deal with any flowers (they just can’t survive when I ‘take care’ of them), they were standing empty for a long time. Couple days ago a fresh idea struck me – why not plant my most favourite lavender there? It’s beautiful, perennial and so shouldn’t require too much effort. Said and done – suddenly a visit to local nursery became really interesting, and I found for myself 2 beautiful English lavenders, planted them yesterday. 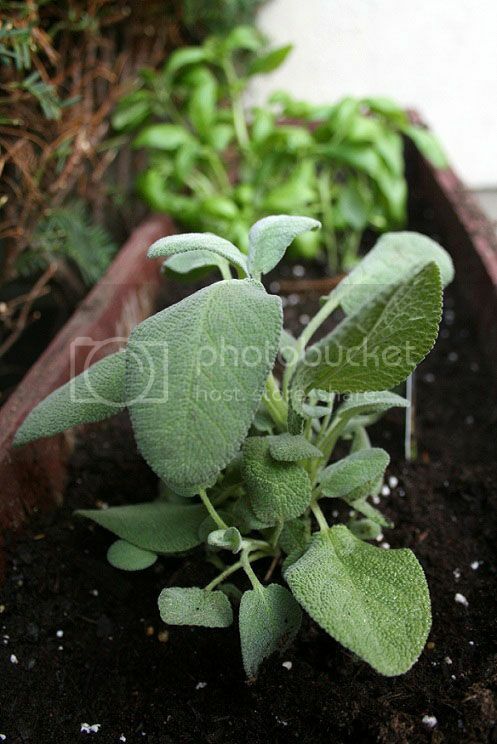 While looking for more lavenders today I decided why not also have basil, oregano and sage in the other planter? After that obviously my imagination drew me happy pictures of cute little garden on my backyard, so we ended up buying a whole lot of plants, including all possible cilantros and parsleys, as well as some perennials. Oh well, planting them all today, we’ll see how it goes! Okay, I realize corn chips are not the healthiest food there is, but sometimes we all crave for some classic food. So this is my way of indulging without getting off veganism. 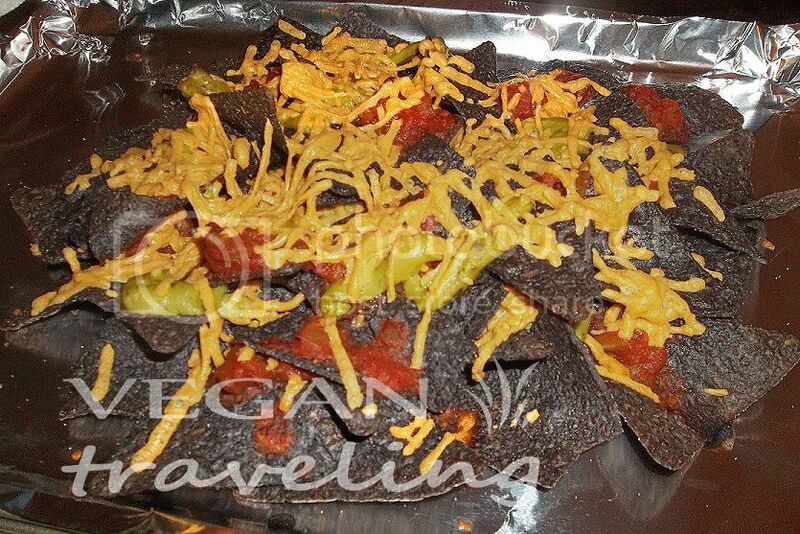 Daiya “cheese” actually works perfect in nachos. 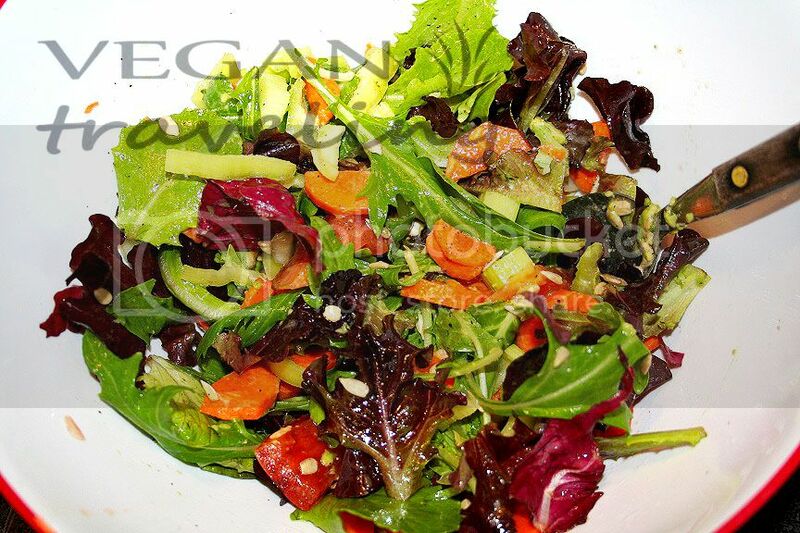 This salad is great any time of the year! Really light, fresh, and also a mix of beautiful colors. Wash the greens, and place them into a mixing bowl. Add carrot, green pepper, shallot, tomato, cucumber, avocado, celery and mix very well. Add some salt and pepper to taste, oil and sunflower seeds, parsley. Mix well. 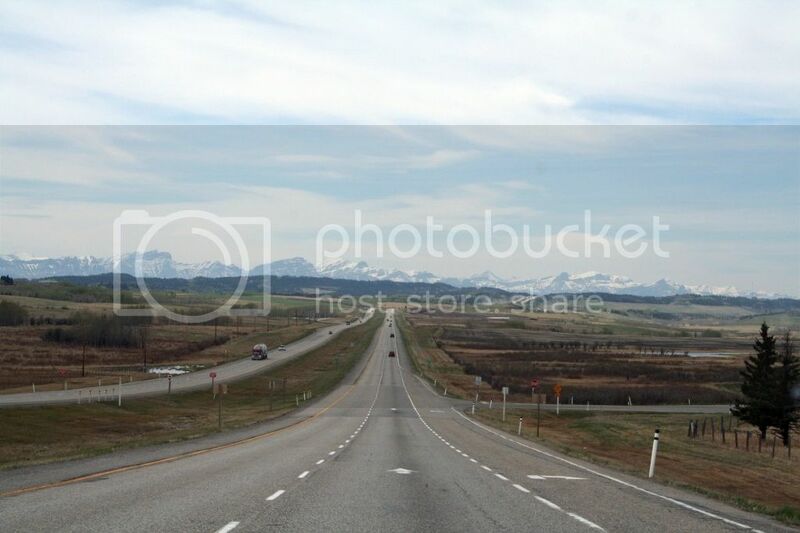 When you drive from Calgary to the west, every second the views are more and more incredible. 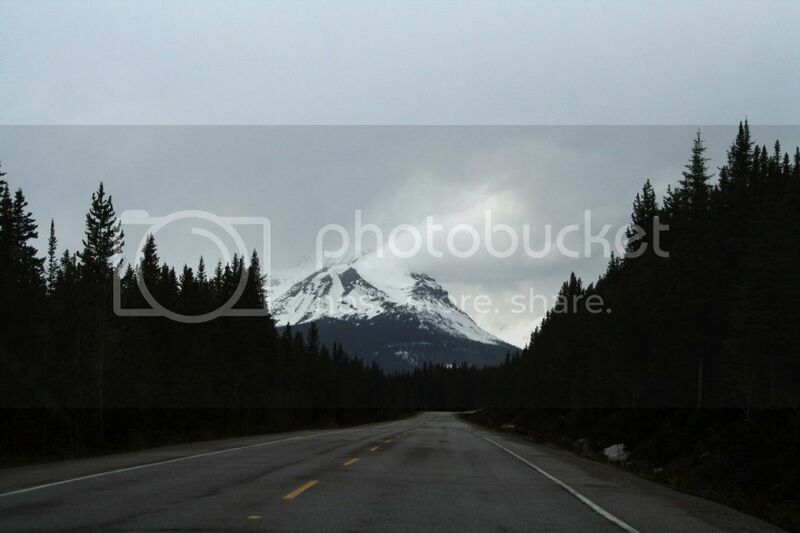 I ended up taking zillion pictures before we even got to the Rockies. Just like all tourists, we stopped at the first lake surrounded by mountains we saw. Everything was great, except for a factory on its shores, and mining on the mountains. So we loaded back into our VW and kept going. 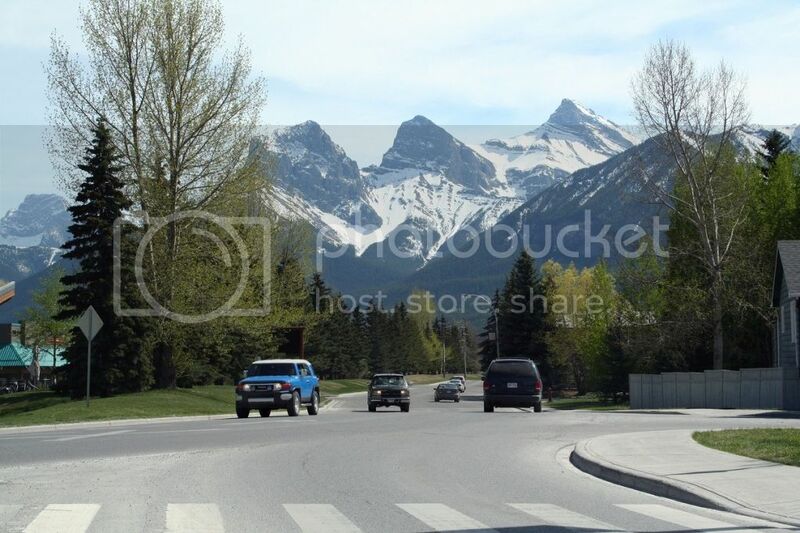 Next one was Canmore, a pretty little mountain town. It had plenty of hotels and restaurants, as well as all necessary stores such as groceries, Canadian Tire, Wallmart – is useful to know because, as we later figured, there’s no such stores in Banff. Also in both Banff and Canmore there are no CD/DVD stores, and because we forgot all our music CDs at home, we had to wait all the way until BC to buy some. 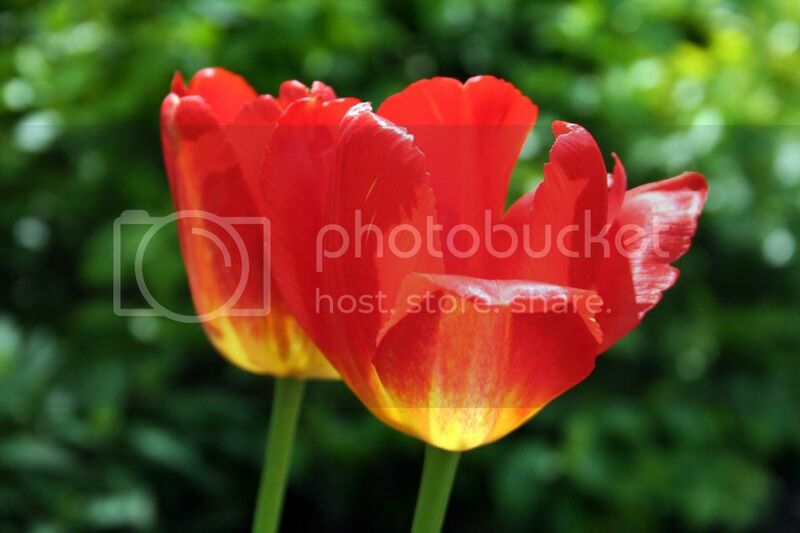 here are some May flowers which I meant to post earlier……but forgot. enjoy the colors!